Mandalay Hill Resort lies at the foot of Mandalay Hill with a panoramic view of a myriad of pagodas and faces the distinctive architecture of the Royal Palace and its beautiful moat. Just one hour by air from Yangon and twenty minutes flight from Bagan, Mandalay lies within reach of some of most remarkable archaeological sites in the world that has inspired visitors to Myanmar for nearly a thousand years. 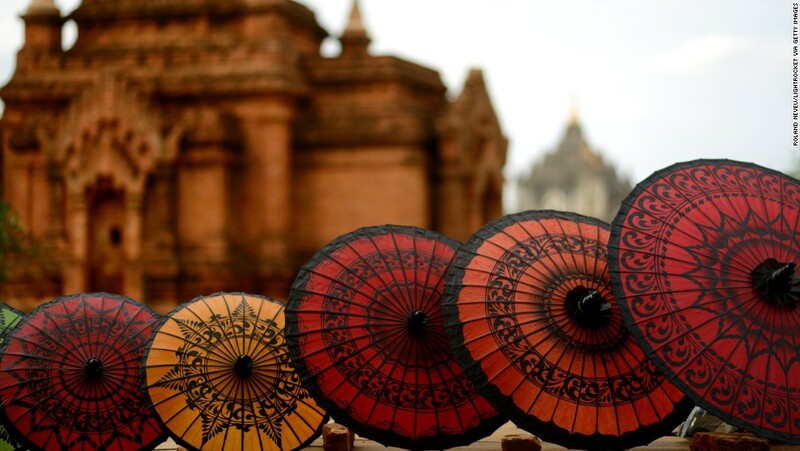 From the hotel, you can easily reach splendid ancient pagodas or take a mountain tour on the Mandalay Hill and discover mysterious treasures there. Accommodation facilities to impress the most discerning of guests, the 206 guestrooms and suites – Superior, Deluxe, Corner Deluxe, Junior Suite, Executive Suite, Mandalar Suite, and garden Spa Villas provides you a “taste of paradise” in itself. From each room one can experience some spectacular views of Mandalay Hill, the Royal Palace, the famous Irrawaddy River and the city of Mandalay, once the Royal Capital of Myanmar. If you are a frequent traveler, you may not unfamiliar with villas in resorts. However, the Mandalar Spar Villa of the Mandalay Hill Resort will be obviously a special “phenomenon” during your tours in Burma. Choosing a spar villa, you will not only have a wonderful living space with best services but also have your mind, soul and body rejuvenated thanks to health care therapies. Mandalay is the land of glorious memories from the past and magnificent scenery of both artificial works and natures. Staying in the Mandalay Hill Resort, you will feel like your living in a luxurious royal life, which may become an unforgettable during your tours in Burma.